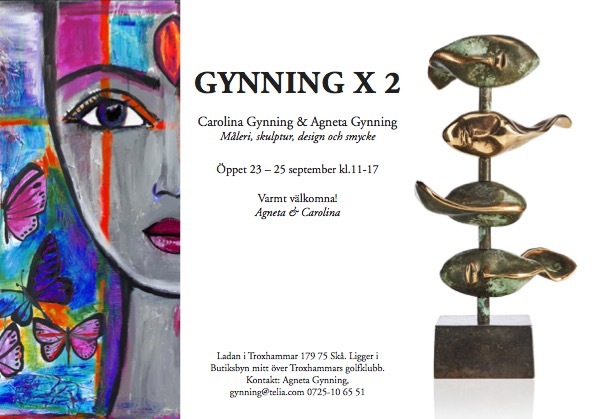 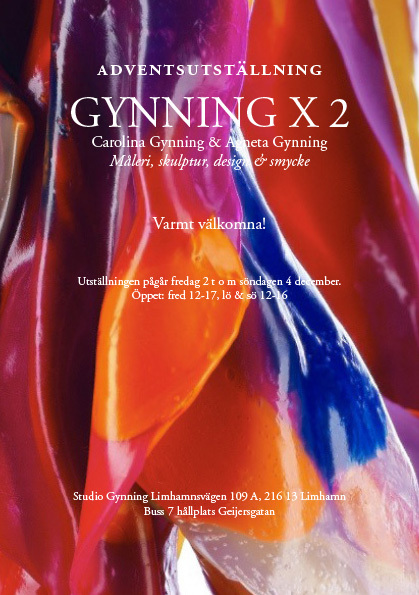 GYNNING X 2, Easter 2015 Agneta Gynning, sculptures & Carolina Gynning, paintings. 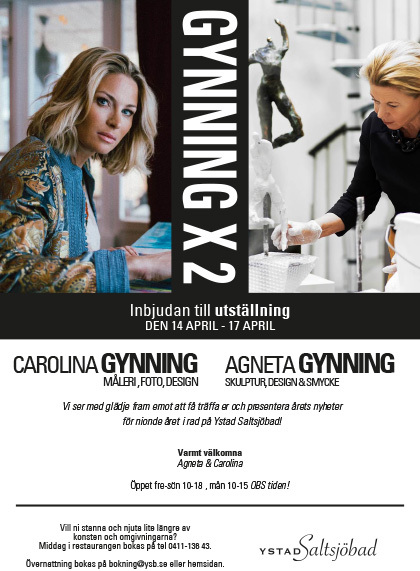 Hotell Ystad Saltsjöbad, in Ystad, Sweden. 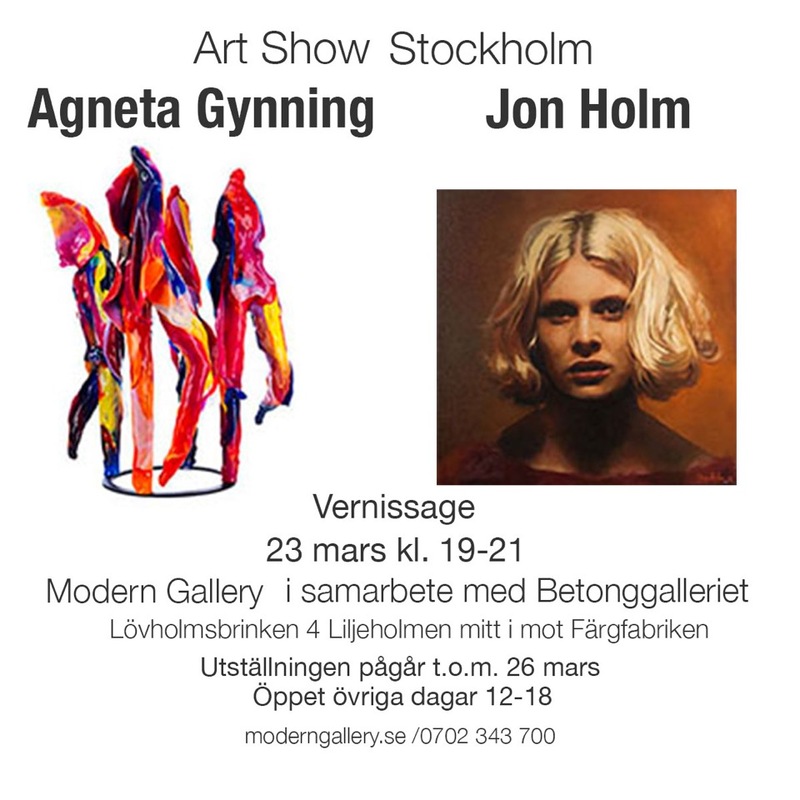 The exhibition takes place 3th – 6th of April. 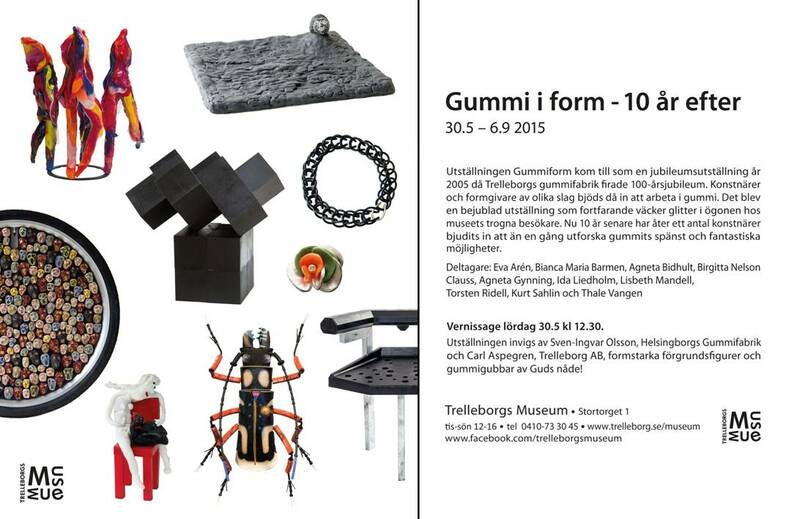 Opening hours: friday to sunday, 10.00-18.00. 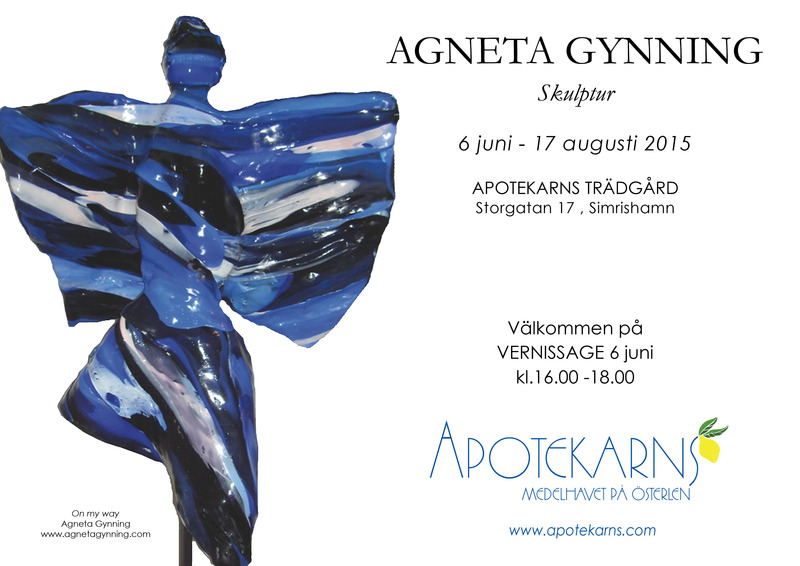 Monday, 10.00-15.00.